Debian will include Firefox, Thunderbird, Sunbird, and SeaMonkey once more. 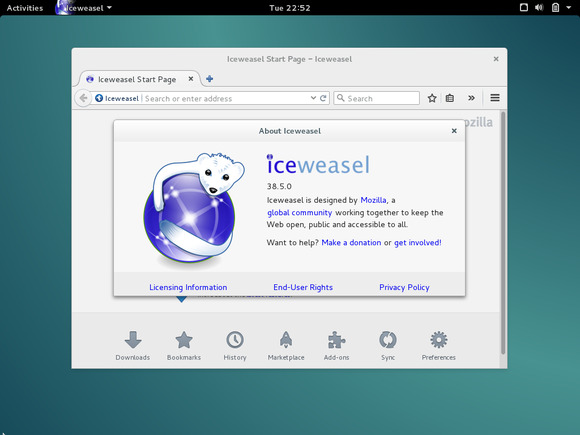 Debian has shipped with a web browser named “Iceweasel” since 2006. This web browser is basically just Mozilla Firefox, but Mozilla demanded that Debian rename it. After a decade, Debian and Mozilla are burying the hatchet. Iceweasel is about to re-assume its proper name. Mozilla Firefox is open-source software. However, the Mozilla Firefox logo is trademarked. You can modify Firefox’s source code and create your own web browser, but you’re not allowed to call it “Mozilla Firefox” or use the Firefox logo if you do so. In 2005, Debian was given permission by Mozilla to use the “Mozilla Firefox” name for its browser, but Debian couldn’t use the logo, as its licensing was incompatible with Debian’s free software guidelines, the DFSG. In 2006, the Mozilla Corporation’s Mike Connor revoked permission to use the Mozilla Firefox name. Mozilla wasn’t happy that Debian was using the name without using the logo. Connor further stipulated that all of Debian’s patches to Firefox needed approval from the Mozilla Corporation as a condition of using the Firefox name. Ultimately, Debian decided to rebrand its Mozilla Firefox browser “Iceweasel,” complete with a new icon. 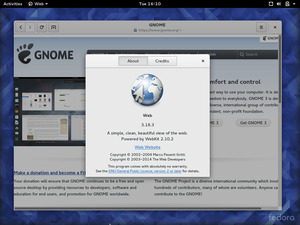 That’s why Debian and Debian-derived Linux distributions have Iceweasel today. It’s also why Valve’s SteamOS—based on Debian—includes Iceweasel instead of Mozilla Firefox. 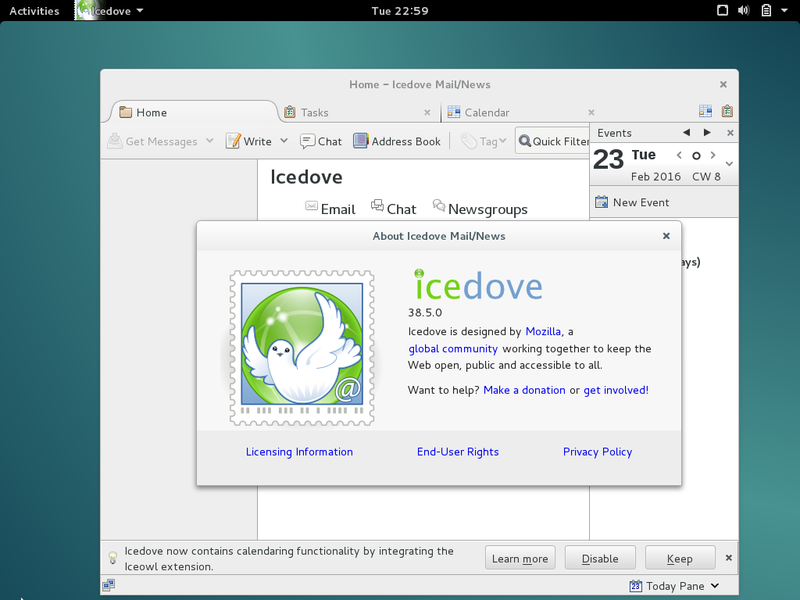 Mozilla Thunderbird was also rebranded Icedove, Sunbird become Iceowl, and the SeaMonkey suite became Iceape. Debian’s Icedove email client includes the Iceowl calendar extension. On February 17, 2016, a bug report appeared on Debian’s bug tracker. “The goal of this bug is to rename Iceweasel in Firefox,” it states. The two sides have agreed to cooperate. Mozilla has decided that it isn’t upset about Debian’s patches anymore. “Mozilla recognizes that patches applied to Iceweasel/Firefox don’t impact the quality of the product,” it says. With these issues resolved, it looks like the next release of Debian will use the name “Mozilla Firefox” for its browser, as well as the logo. Similar discussion is underway to rename Icedove Mozilla Thunderbird.